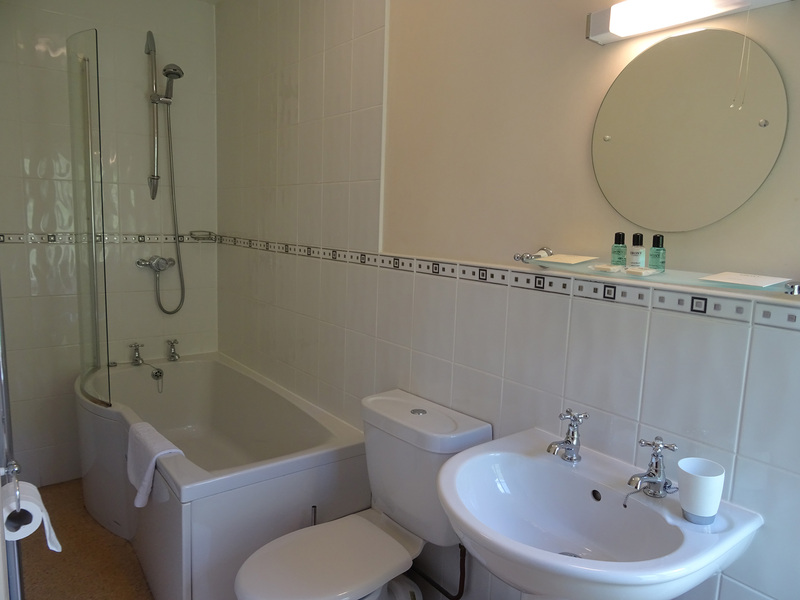 Double room, river facing, en-suite bath with shower. 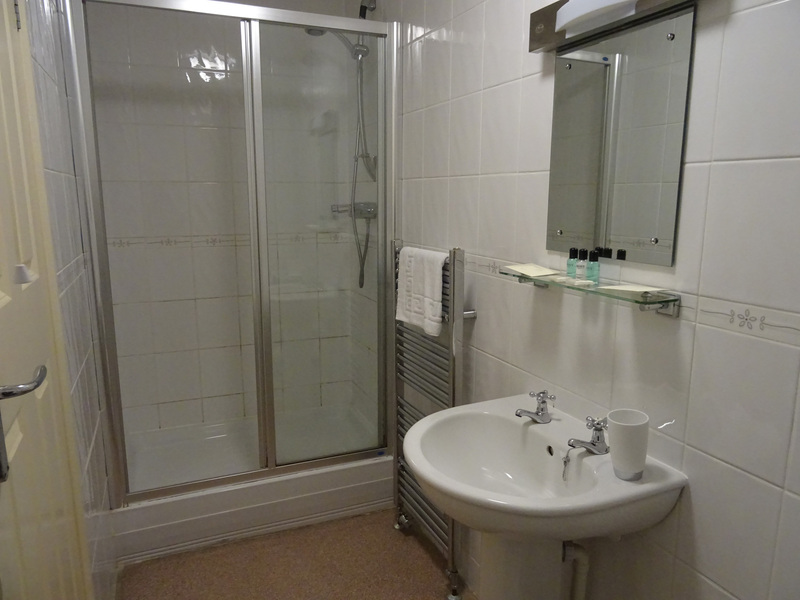 Double room, river facing, en-suite shower. 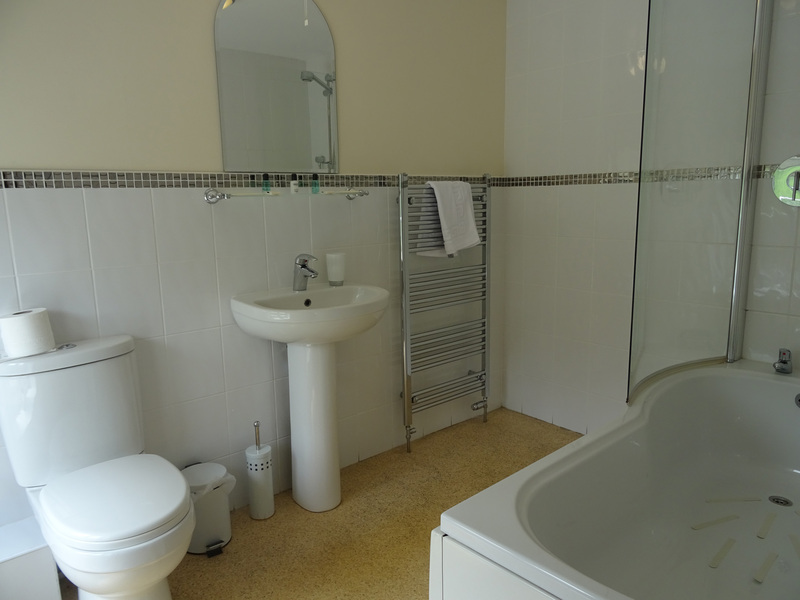 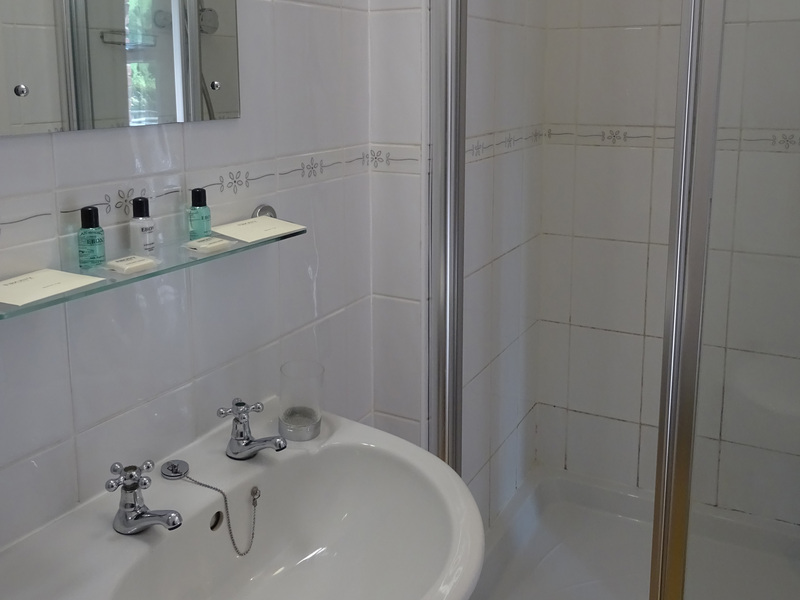 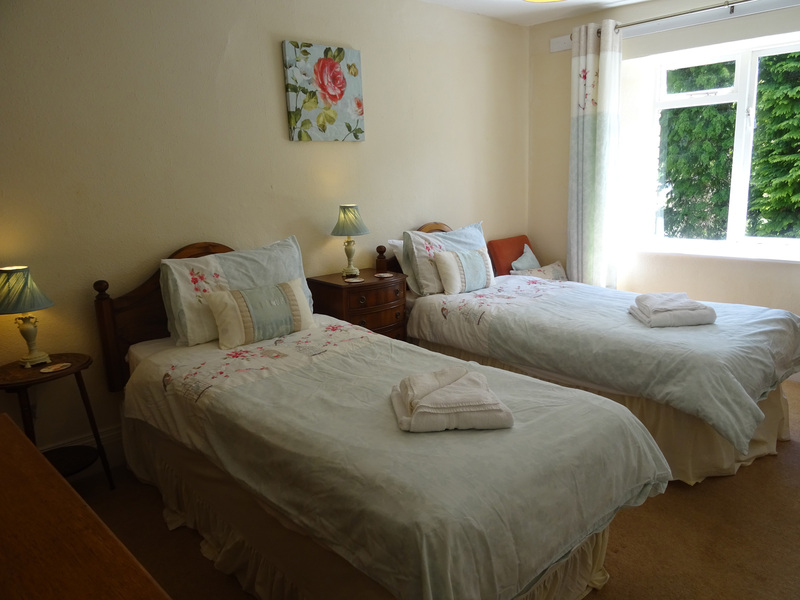 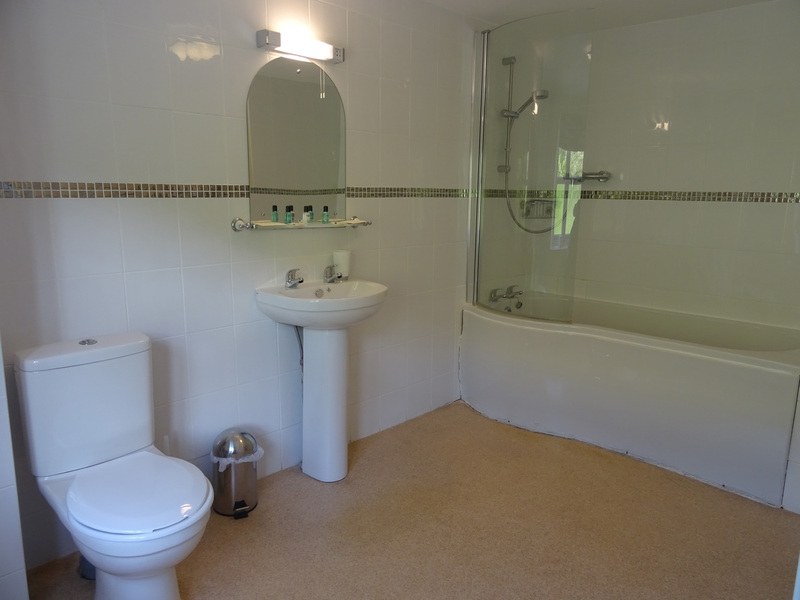 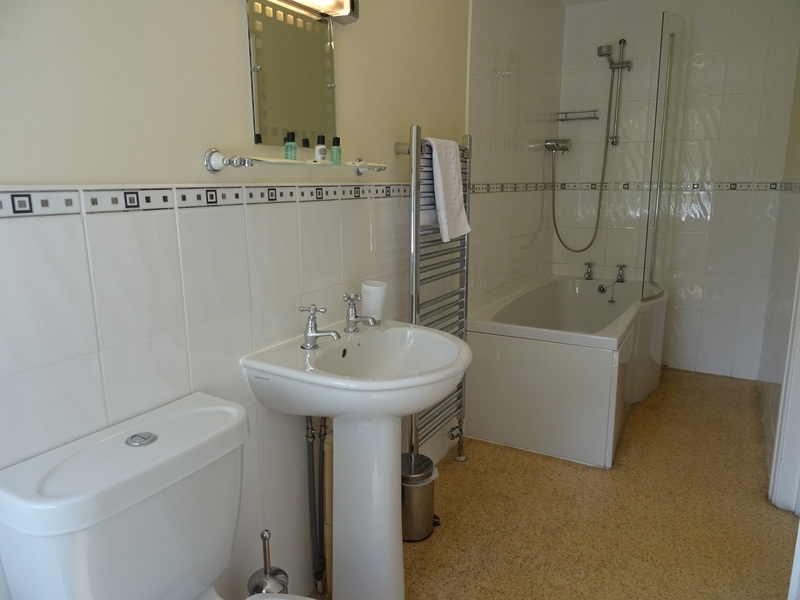 Twin room, garden facing, en-suite bath with shower. 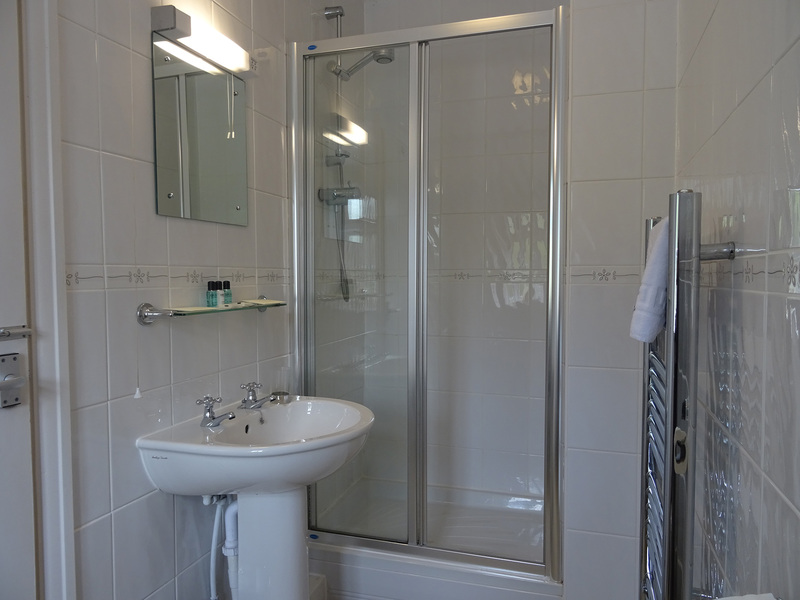 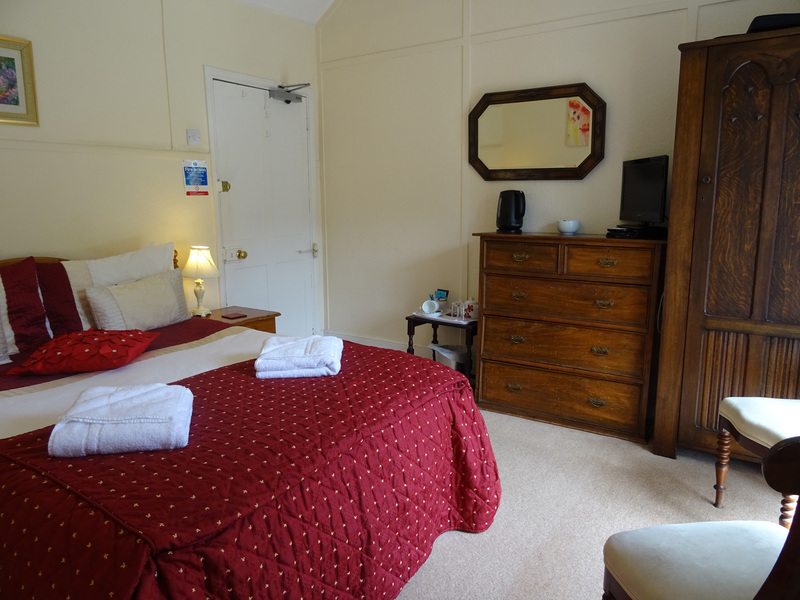 Double room, (our only ground floor room), garden facing, en-suite shower. 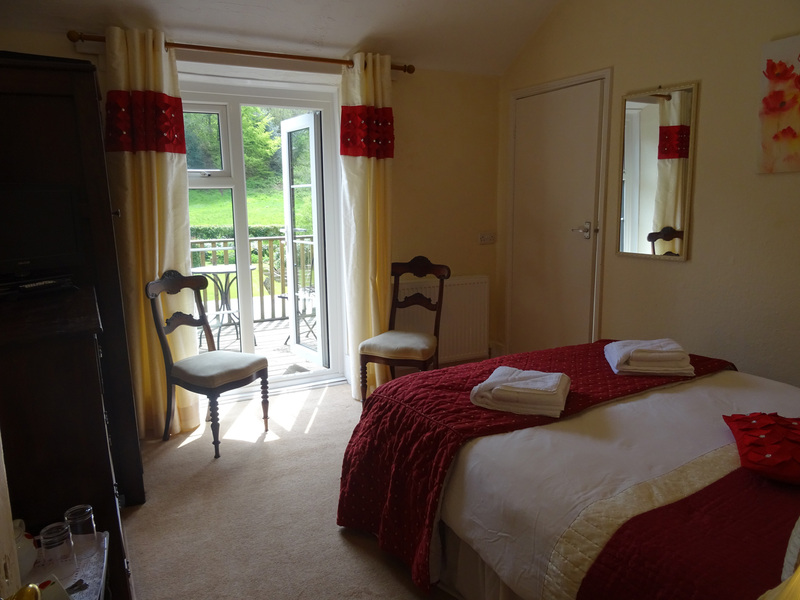 Twin room, garden facing with balcony, en-suite shower. 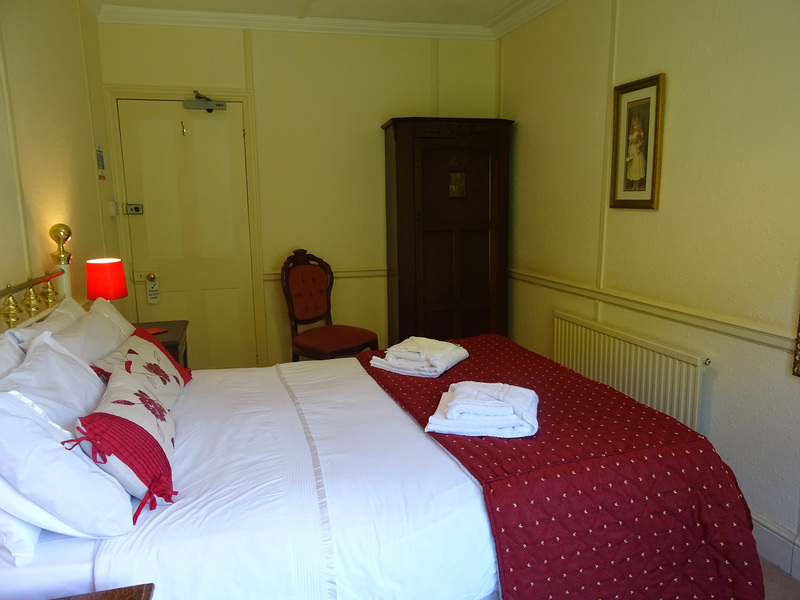 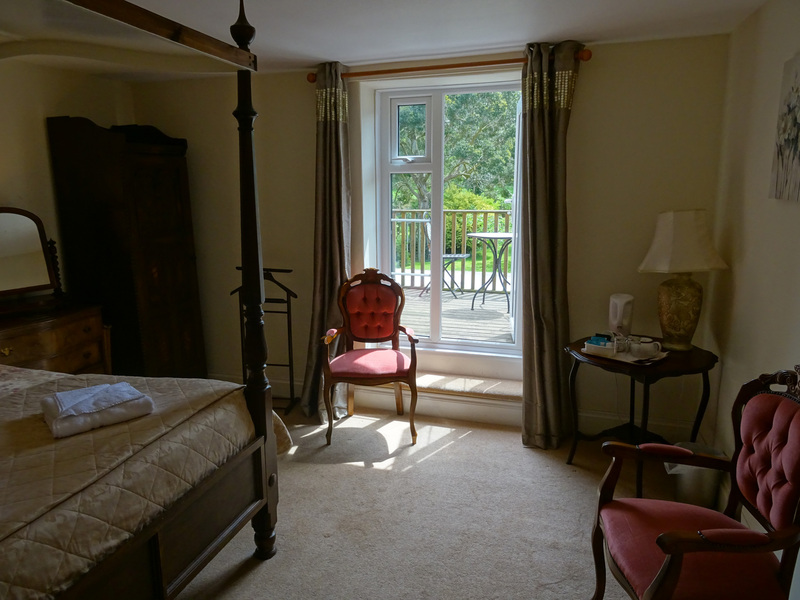 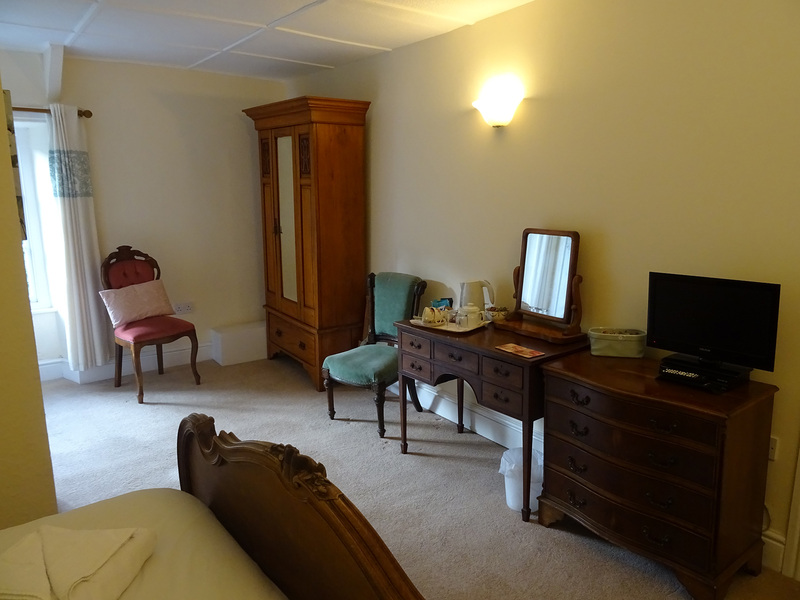 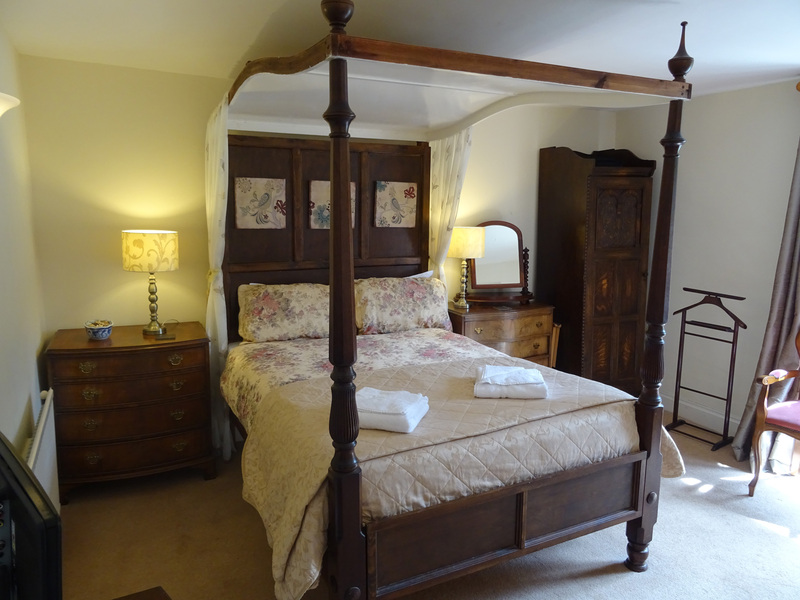 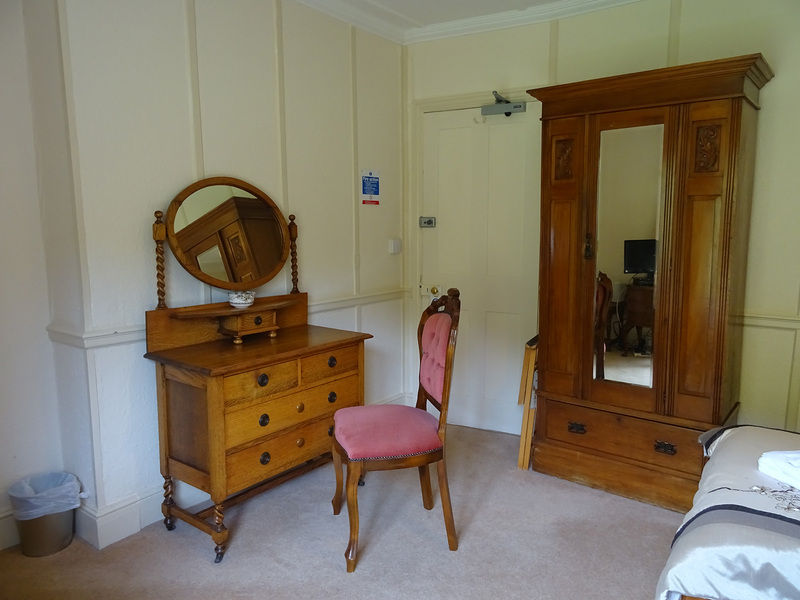 Four poster double room, garden facing with balcony, not en-suite but has private bathroom across corridor. 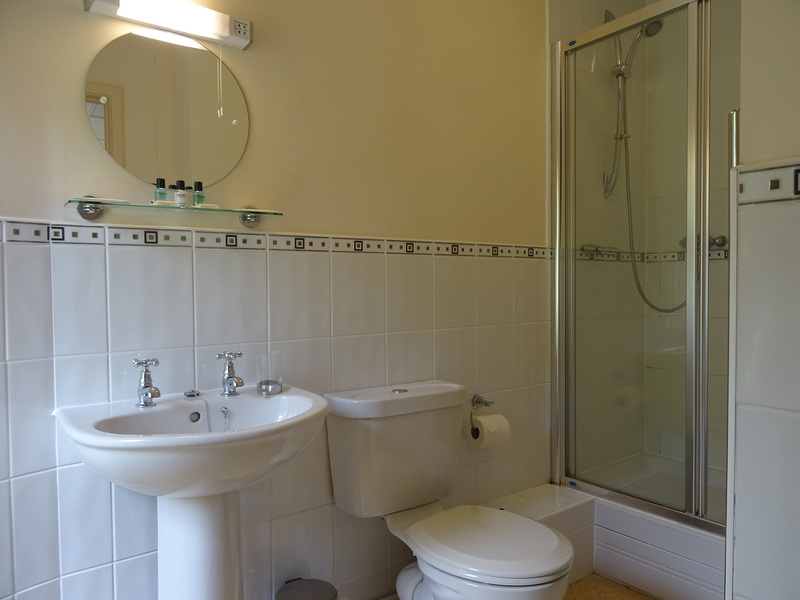 Double room, garden facing with balcony, en-suite shower. 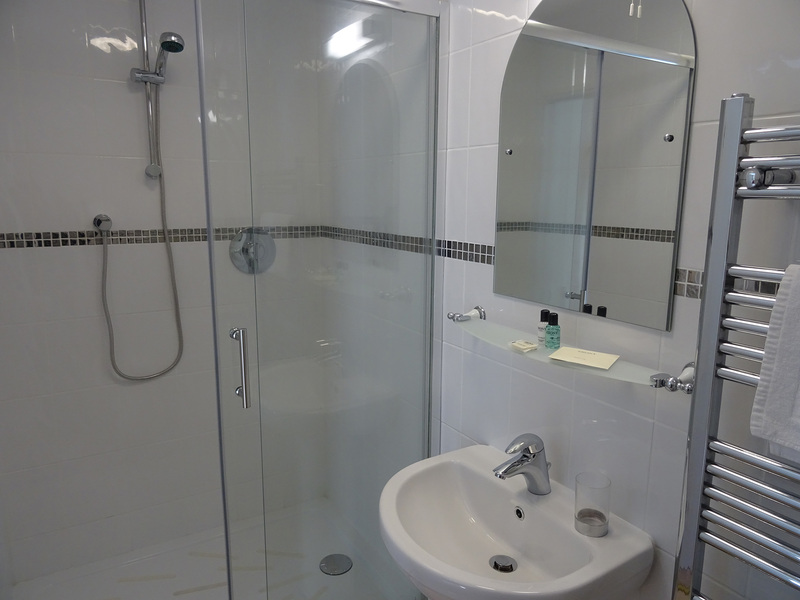 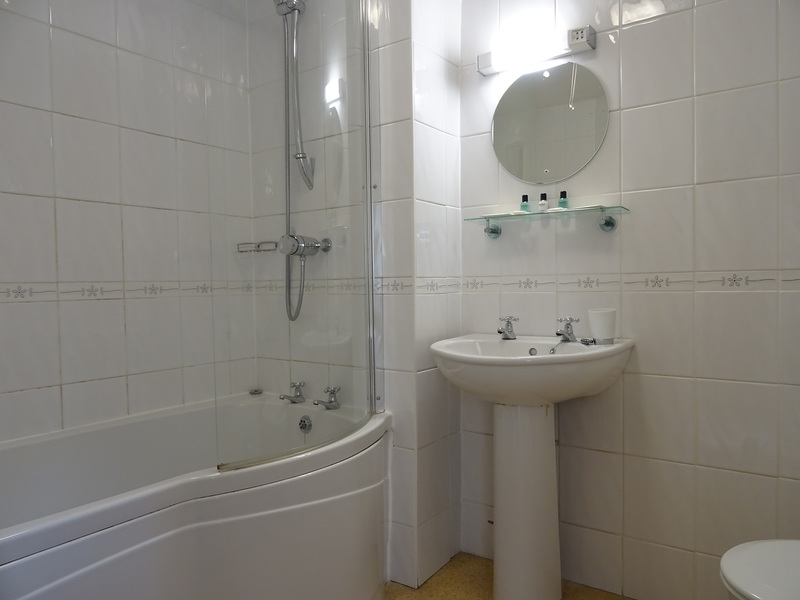 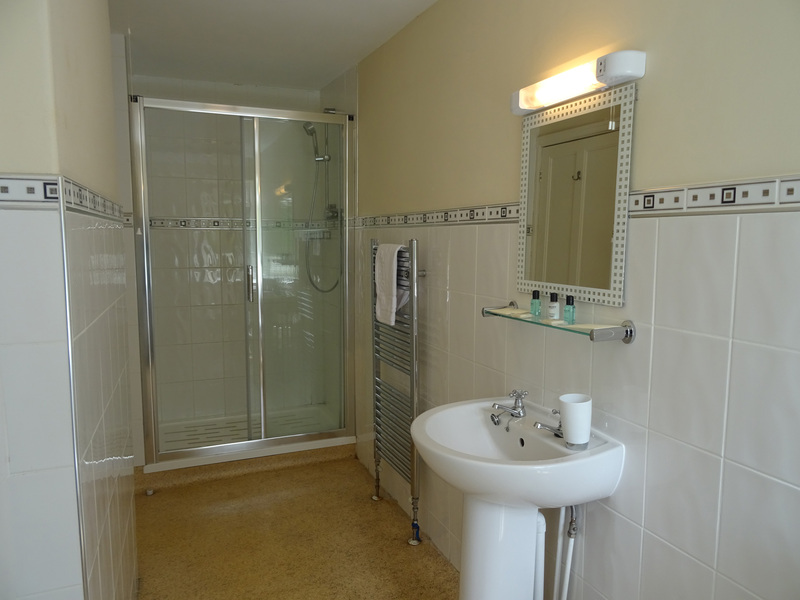 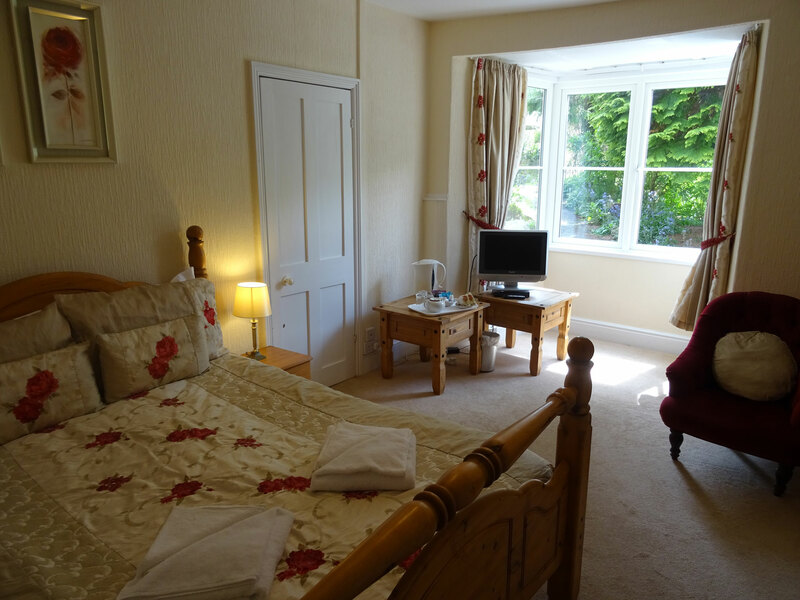 Double room, garden facing with balcony, en-suite bath with shower. 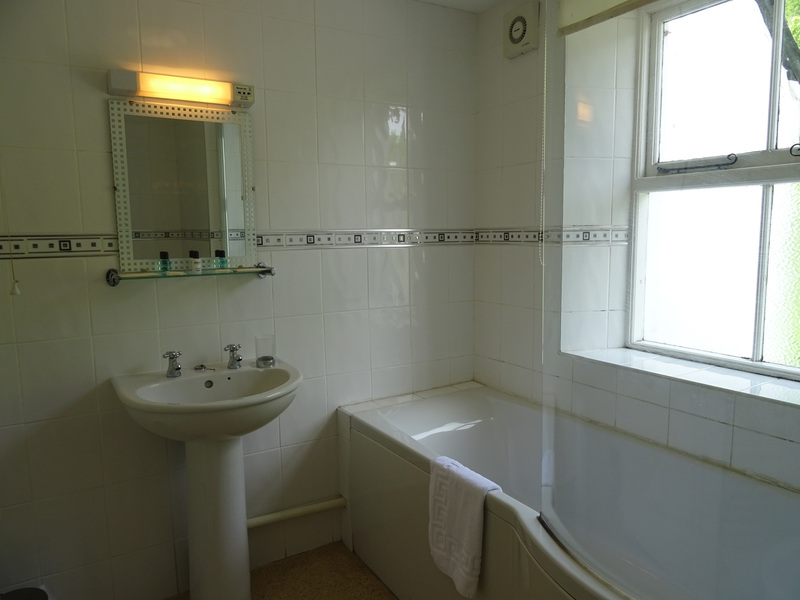 Single room, garden facing, en-suite shower. 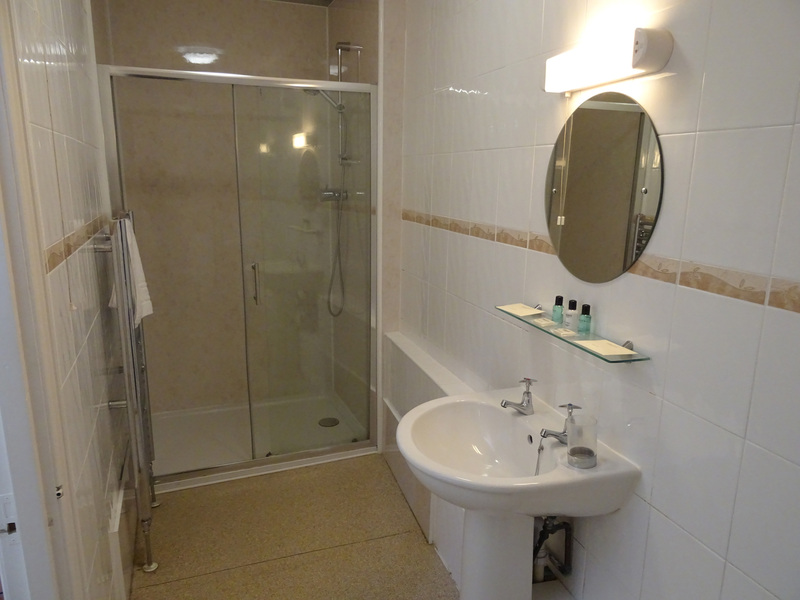 Twin room, river facing, en-suite shower. 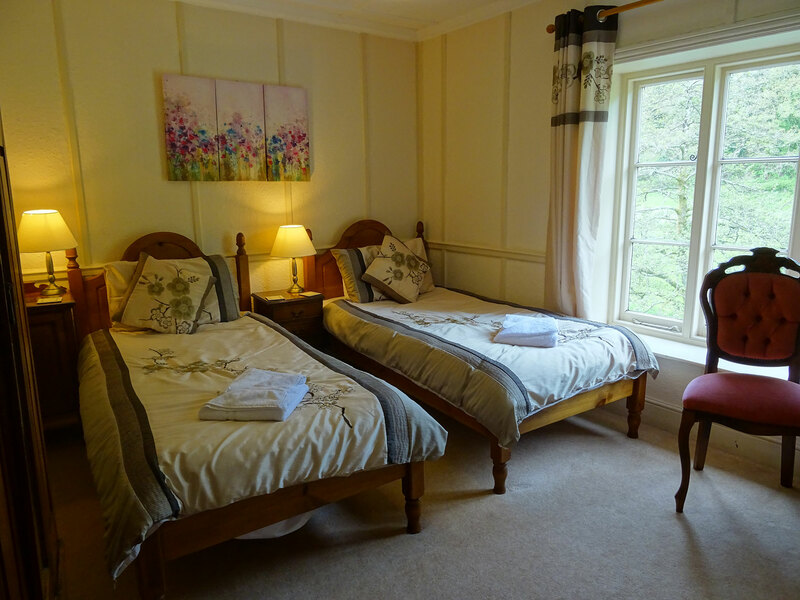 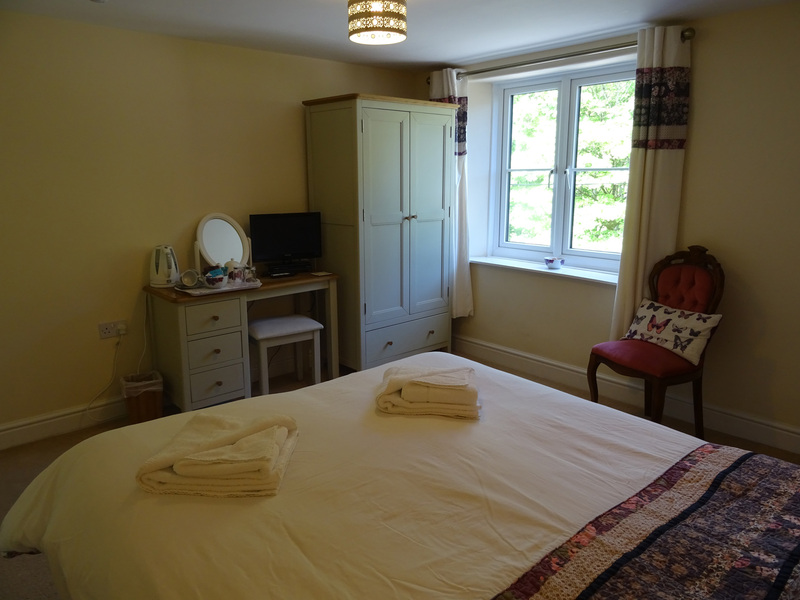 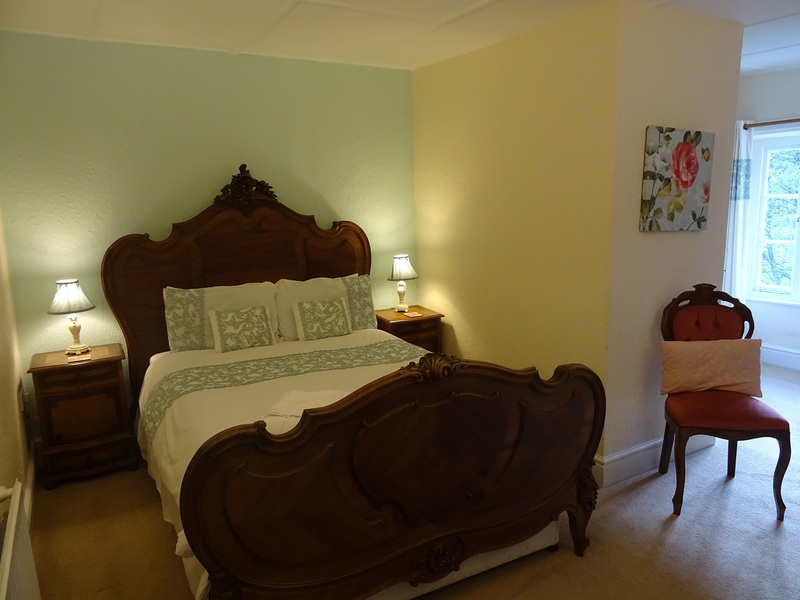 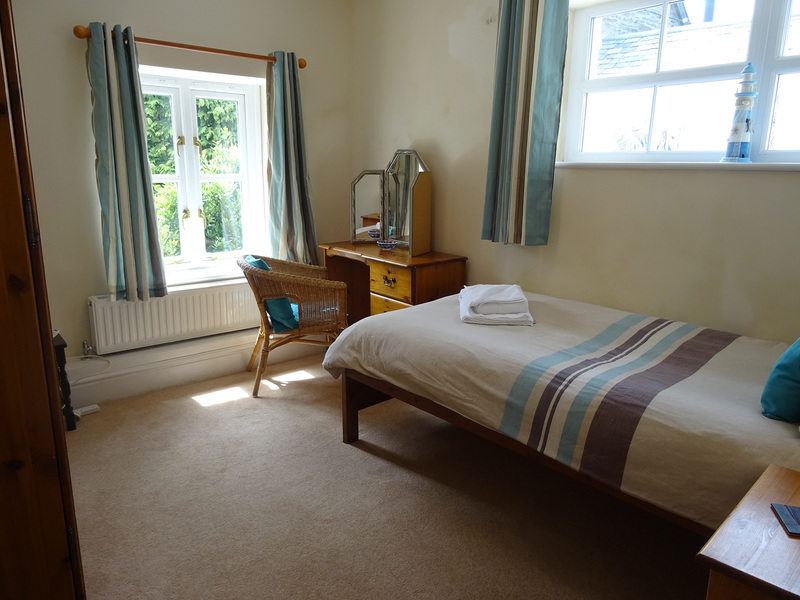 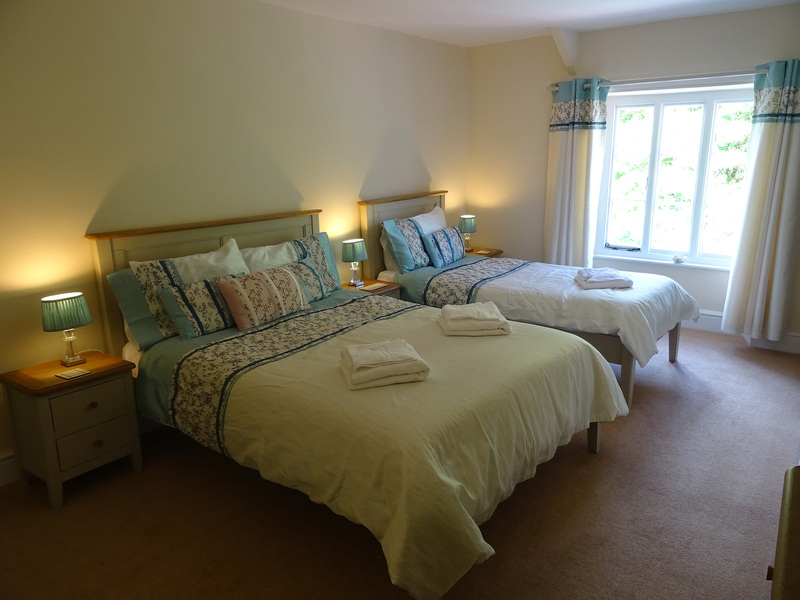 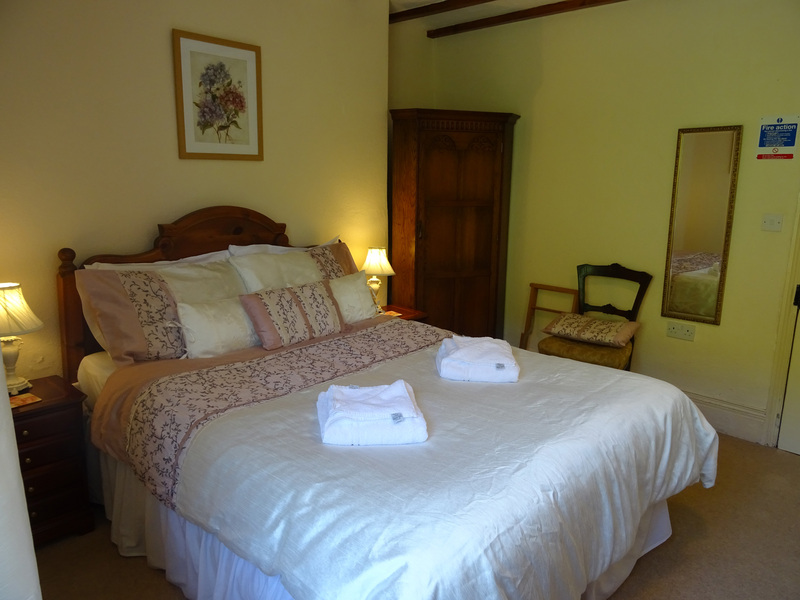 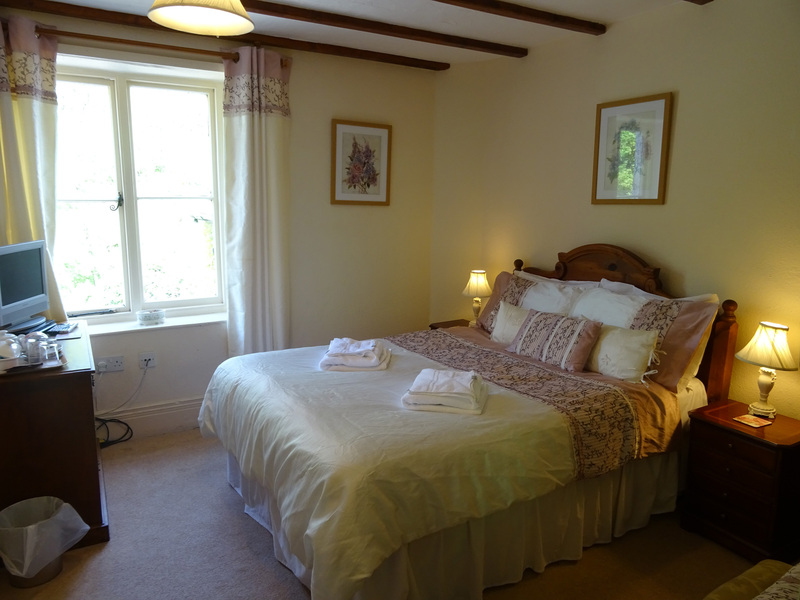 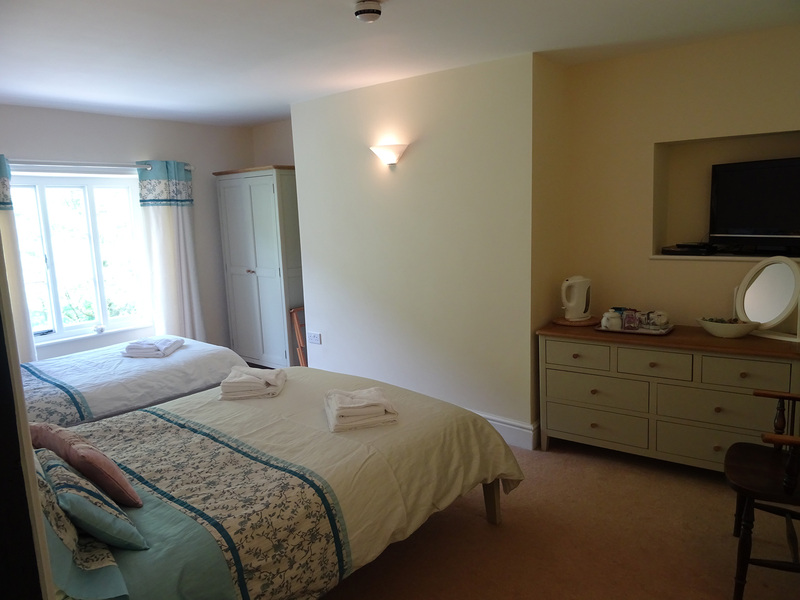 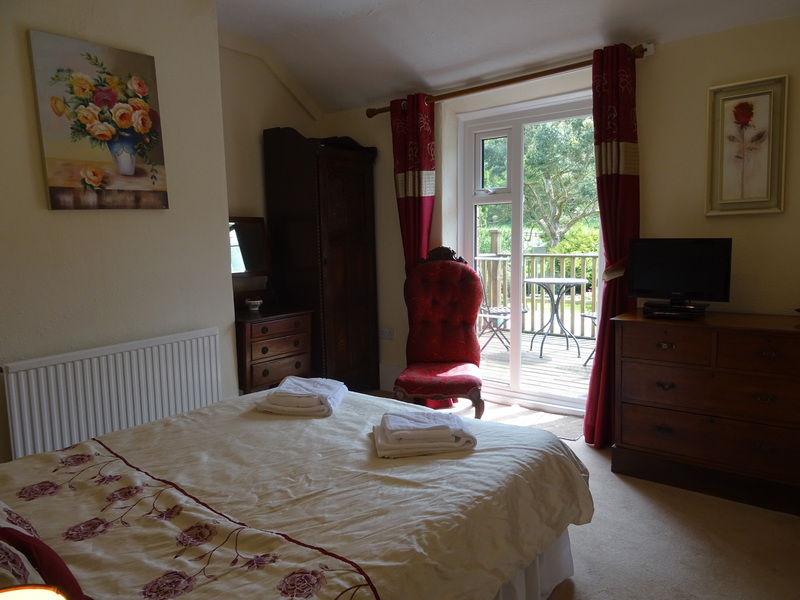 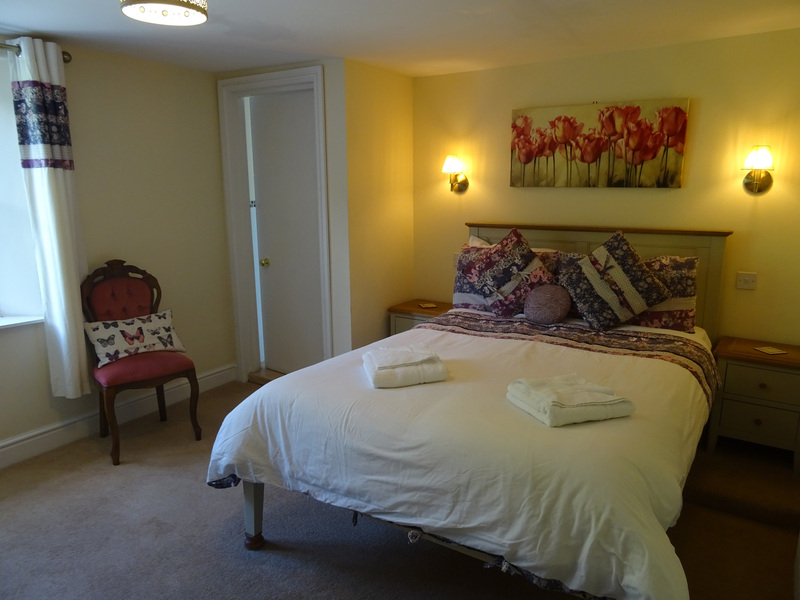 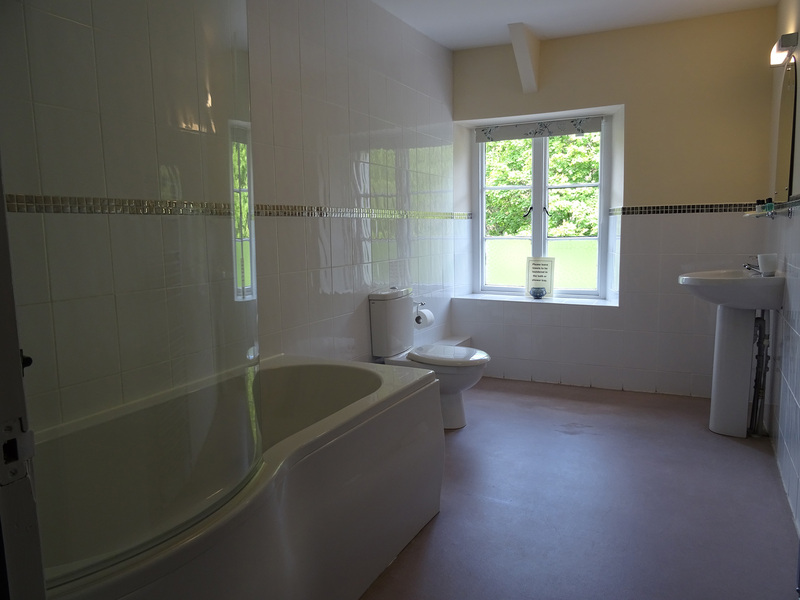 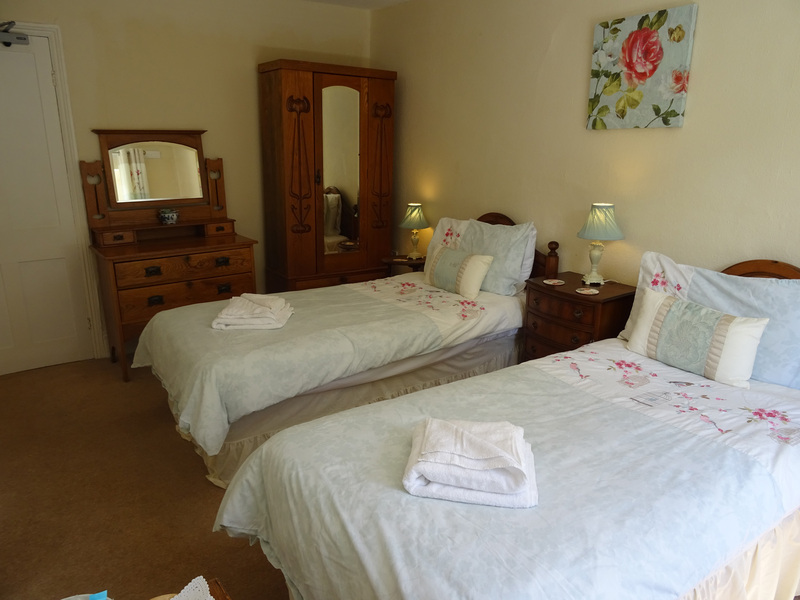 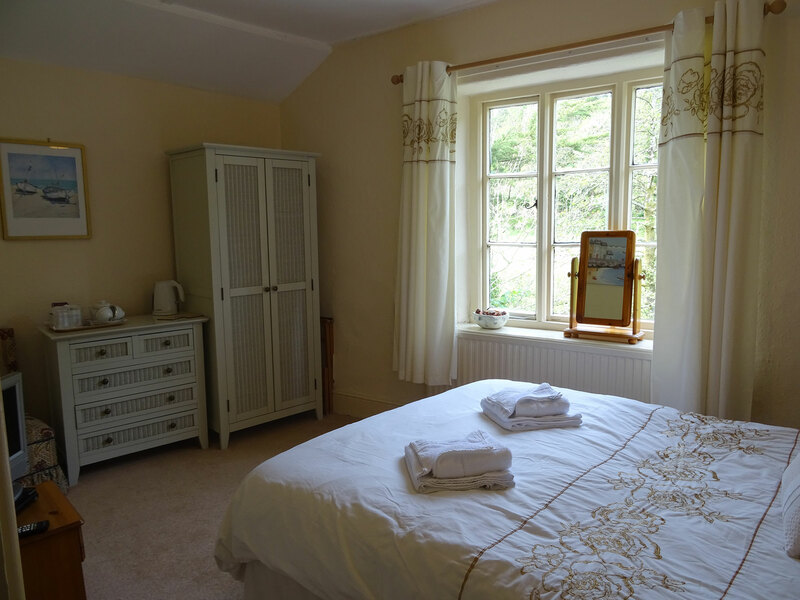 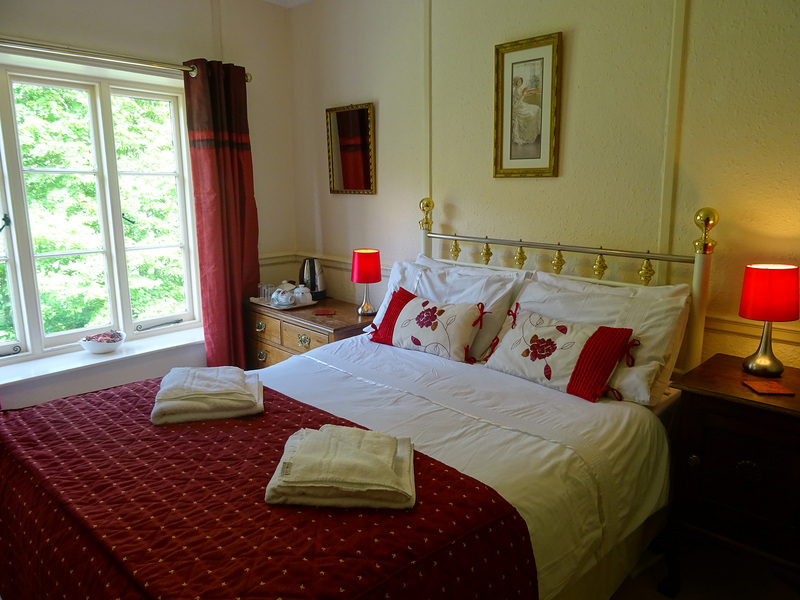 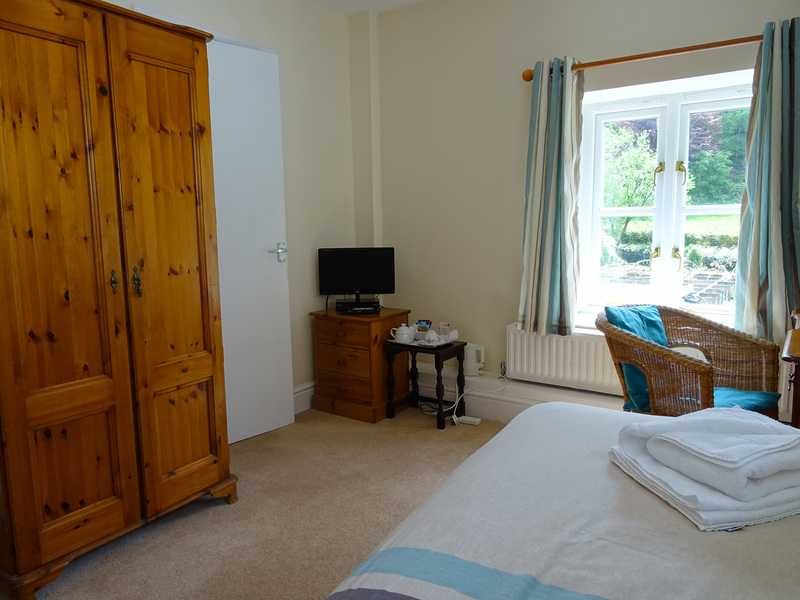 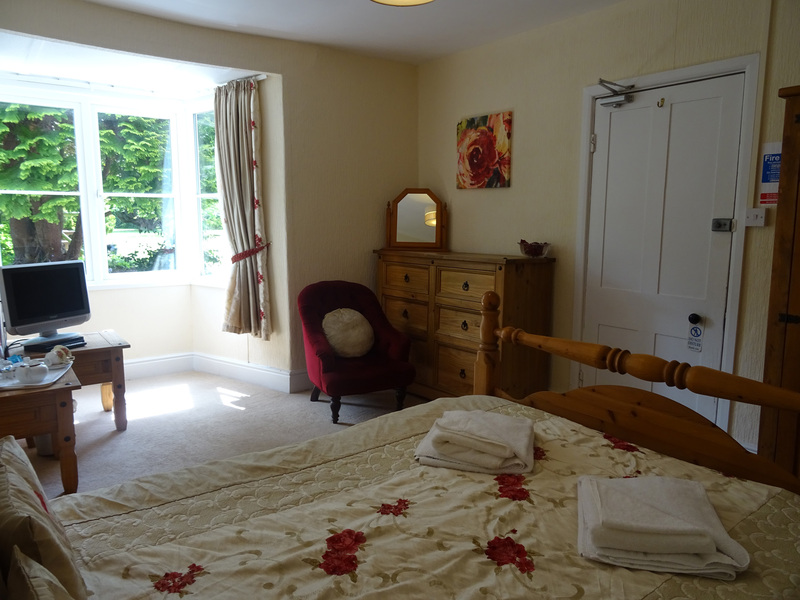 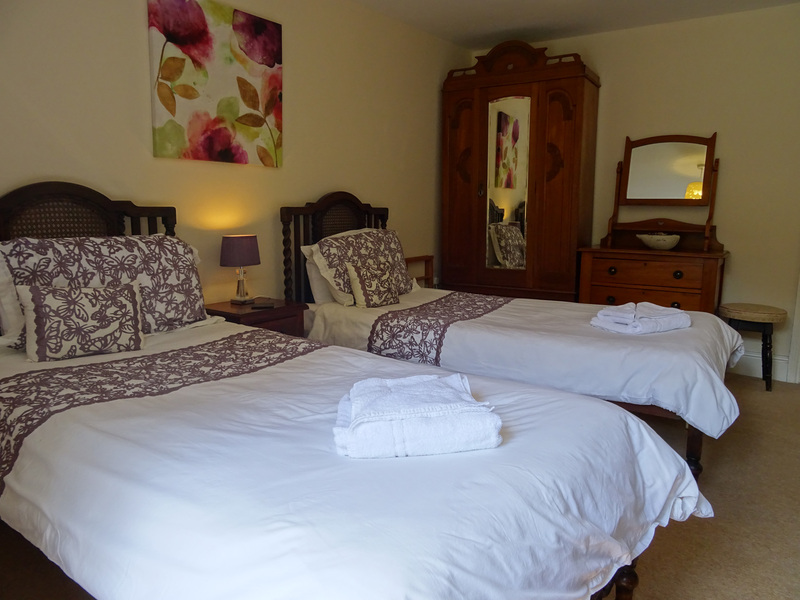 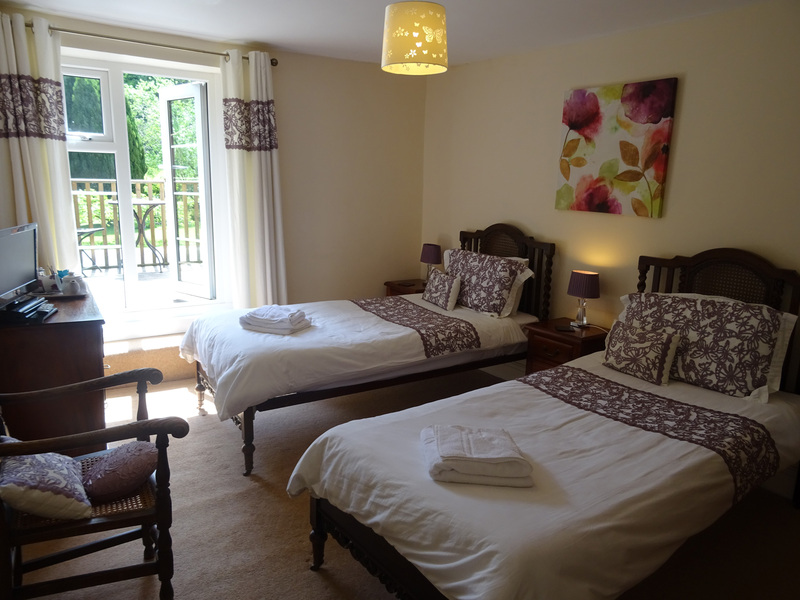 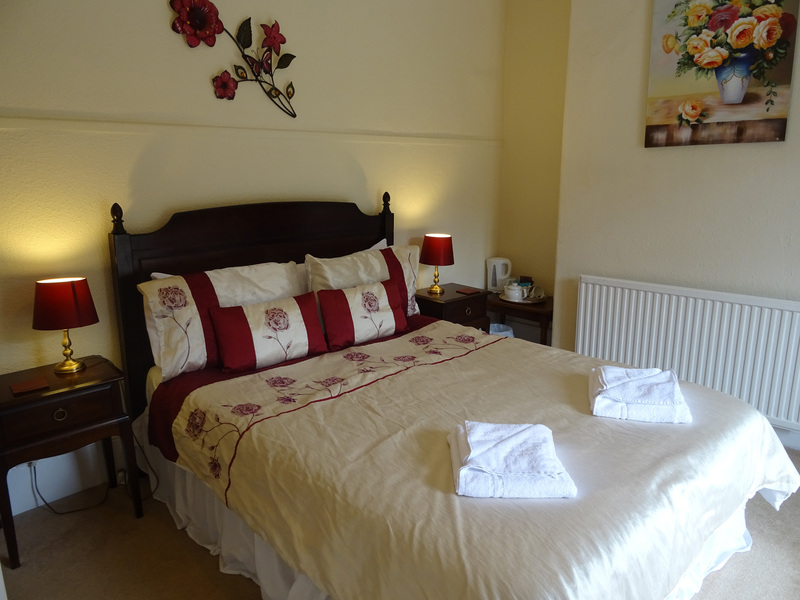 Family room (one double bed, one single bed), river facing, en-suite bath with shower.